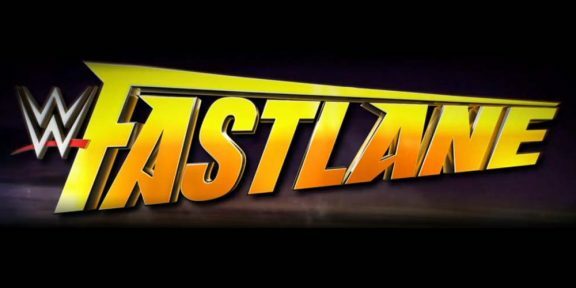 Much to the surprise of absolutely nobody, Goldberg is the overwhelming favorite to win the WWE Universal title tonight at Fastlane, with odds at 1/12 in his favor while Kevin Owens is 6/1 to retain. The Raw Women’s title picture is undecided though with both Bayley and Charlotte at 5/6 odds, however some bookies have Charlotte the favorite. Charlotte has not lost a PPV match so far and has regained the title at every pay-per-view she was the challenger so far. Luke Gallows and Karl Anderson are the favorites to retain the Raw Tag Team titles with odds at 1/4 while Enzo Amore and Big Cass are at 11/4 for the win. The current Cruiserweight champion Neville is also the favorite at 1/6 while Jack Gallagher is at 7/2. In other matches, Braun Strowman is 1/4 to defeat Roman Reigns who is at 11/4, Samoa Joe is the super favorite at 1/12 to defeat Sami Zayn who is at 6/1, Nia Jax is also the clear favorite at 1/10 against Sasha Banks at 5/1, and the team of Swann and Tozawa are at 4/9 to win against Kendrick and Dar at 13/8. These odds are valid at least until Noon EST and they will most likely change once the smart money comes in later in the day, possibly tilting the results the other way round.